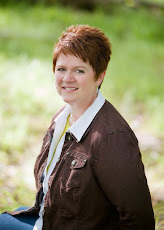 Margo Kelly: Win a Book on Goodreads! Win a Book on Goodreads! My publisher has listed a giveaway on GOODREADS! 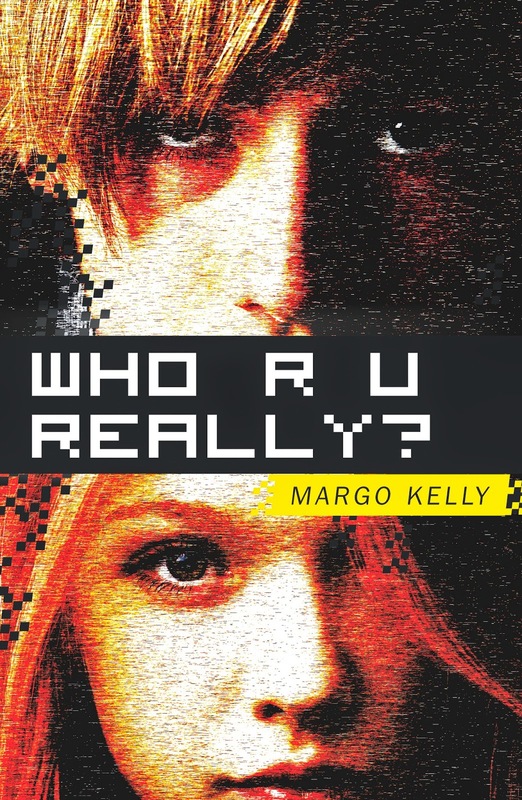 Click on over there for your chance to win one of twenty-five copies of Who R U Really? And I'd be thrilled if you helped spread the news by sharing the link on Twitter, Facebook, or your own blog. THANKS! Labels: debut, Giveaways, goodreads, WHO R U REALLY? Congratulations! How exciting. Your big debut will be here before you know it. Very close and very exciting. Congrats, Margo! September will be here before we know it. Cool there's a giveaway. Closing in on release day! Happy Birthday to your book!